You already know that I love glass jars. Many of my repurposed jars are just ordinary peanut butter, pickle, or salsa jars. Here are a few of the less-than-ordinary ones, and what I'm using them for. 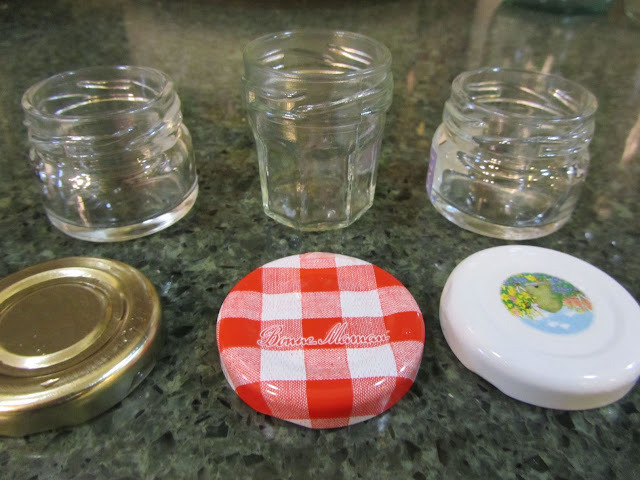 These tiny jars are perfect when packing lunches or snacks. We use them for small amounts of dip for vegetables, or for a handful of raisins or peanuts. The jars are small enough to fit into my small-ish handbag. These jars are hard to come by. One of them held a small amount of sea salt, and the other two came with boxed breakfasts at a convention (one holding a single portion of honey and the other, a single portion of jam). 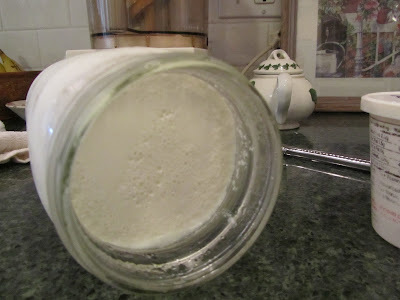 The next set of jars were scrounged from several sources. One jar came from a free pile in the neighborhood, another two were from Goodwill for 20cents, each, and I have a fourth jar, needing emptying, from preserves bought for an event that I hosted. These are Bonne Maman preserve jars. I love the jars, but the preserves are kind of pricey. All the more reason to reuse the jars for something else. My plan is to make some candle jar gifts for this coming autumn and winter holidays. 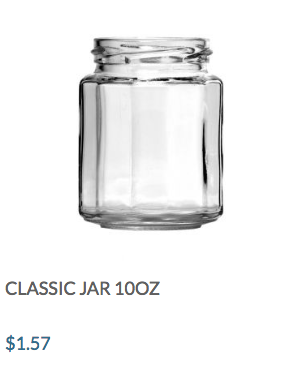 I had been pricing nice candle jars online, and found something I liked that were about $1.50 per jar, plus shipping. So when I saw a bunch of the Bonne Maman jars at Goodwill, I was more than willing to find a couple, for 20 cents each. I think I like the Bonne Maman ones better than what I saw online. The repurposed preserve jars have a wider opening, which I think is nicer for a candle. 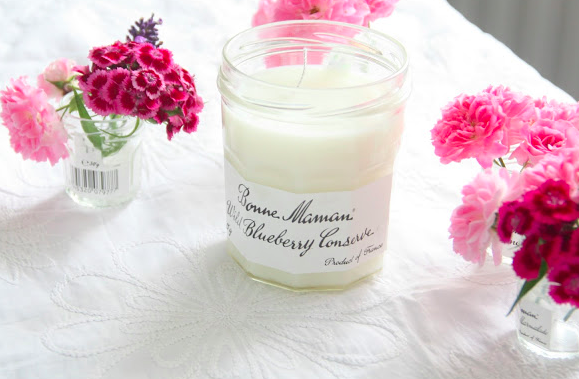 I was not the only one who had this thought to repurpose Bonne Maman jars into candle jars. 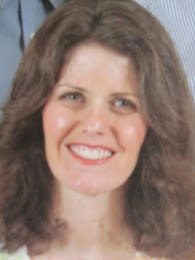 Beautiful, don't you think? I save jars until I run out of space (which is right now) and then some of them have got to go. 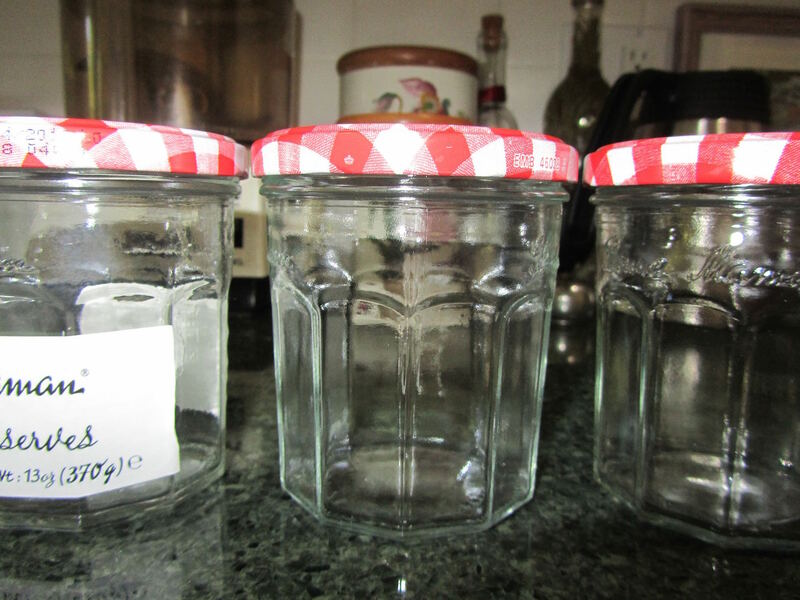 Do you have a problem with space for your saved jars? When space gets tight, I save only the nicest jars. Soon, I'll show you what I do with some of the glass jars, when space is at a premium. I think I did something nice with a jar that would otherwise go to the recyclers. The picture of the candle is very pretty. My husband is the jar saver in our house. I liked that photo, too. It's not mine but someone else's. I'm looking forward to making a batch of candles. I was in Bath and Body Works the other day and was wanting an autumn candle. I save jars to throw away used cooking oil. Some of them are too pretty to throw away, though. Love the candle! that's a great use for glass jars which you don't have a use for! Lili, I love the Bonne Maman preserve jars. I look at them at the grocery store, but they are too pricey for my budget at over $8 for the jar of preserves, but they are so beautiful. Oh, I know what you're saying. Bonne Maman, isn't quite so expensive, here, $4.99/ jar at Fred Meyer/Kroger. But even at that price, I've only bought it for a special occasion, and when I wanted a specific type of jam that wasn't made by a less-expensive manufacturer. However, to my surprise and delight, lots of people buy the jam, don't have a use for the pretty jars, but either add the jars to free piles or send them to Goodwill. At Goodwill the other day there were about a dozen of the jars for 20 cents each. I chose the best-looking of all of them (on some, the inside of the lid was a little stained from the preserves), and was a very happy camper. 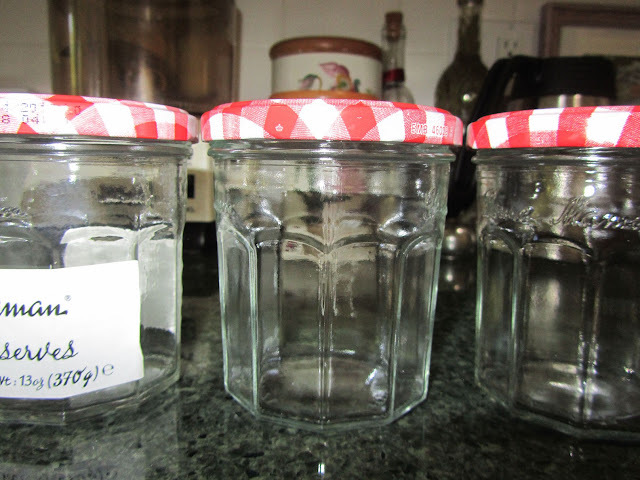 The lady from whose blog I copied the candle photo gets her jars second-hand from her mother-in-law. As far as the actual preserves in the Bonne Maman jars, you and I can make our own preserves, saving a lot of $$!